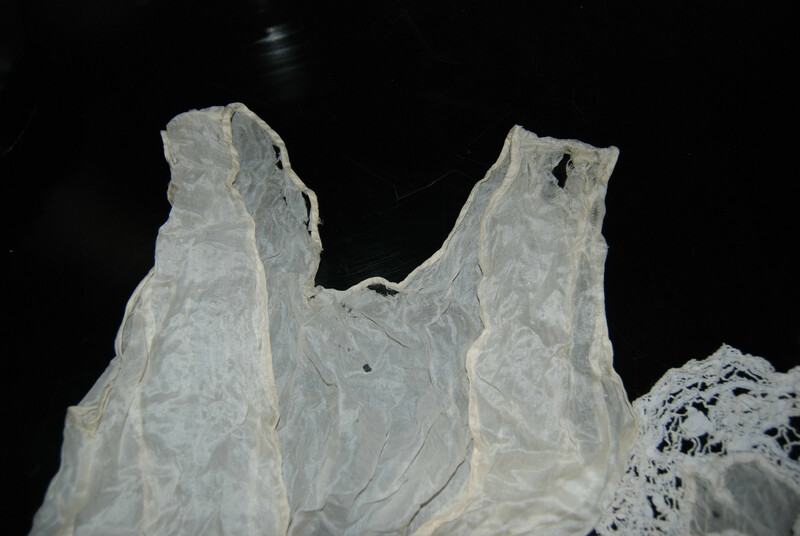 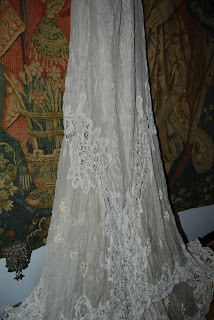 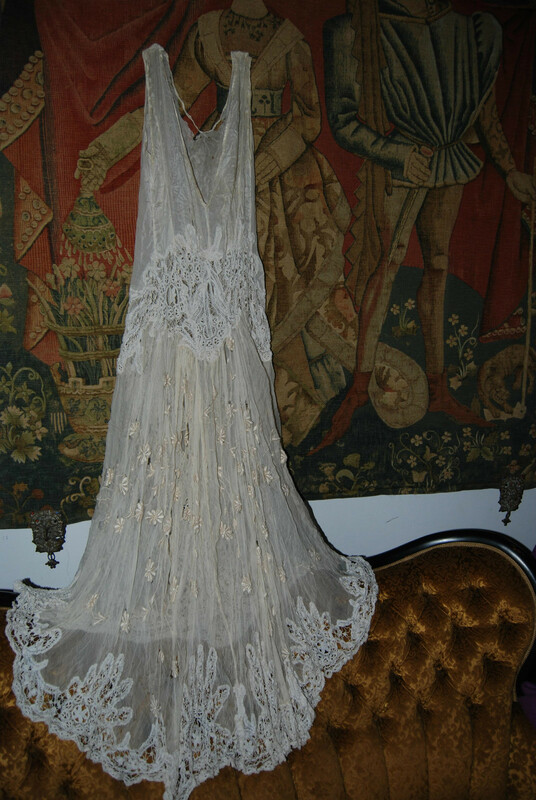 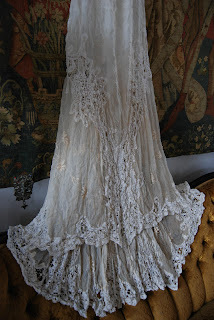 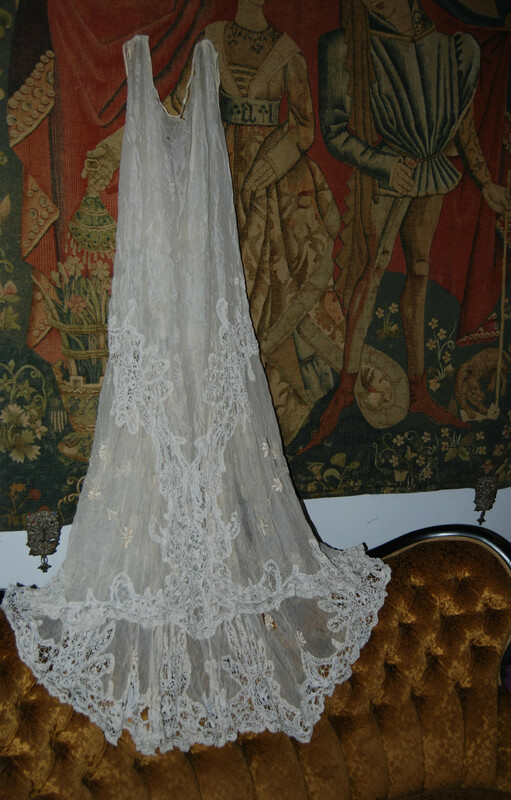 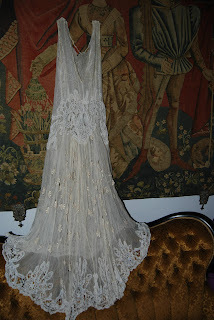 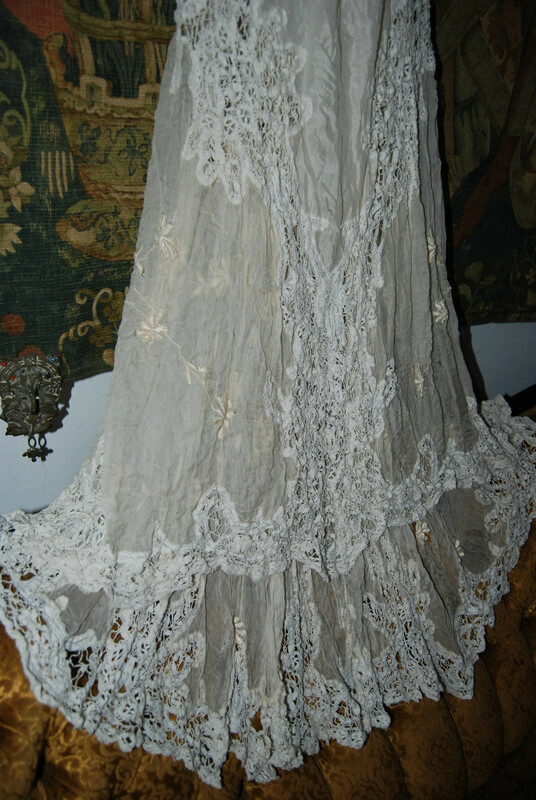 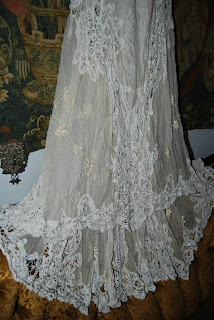 EDWARDIAN SILK BRIDAL WEDDING GOWN FOR CRAFT * BUST : 38,4" * * LONG : 55,1"
No returns all sales are final. 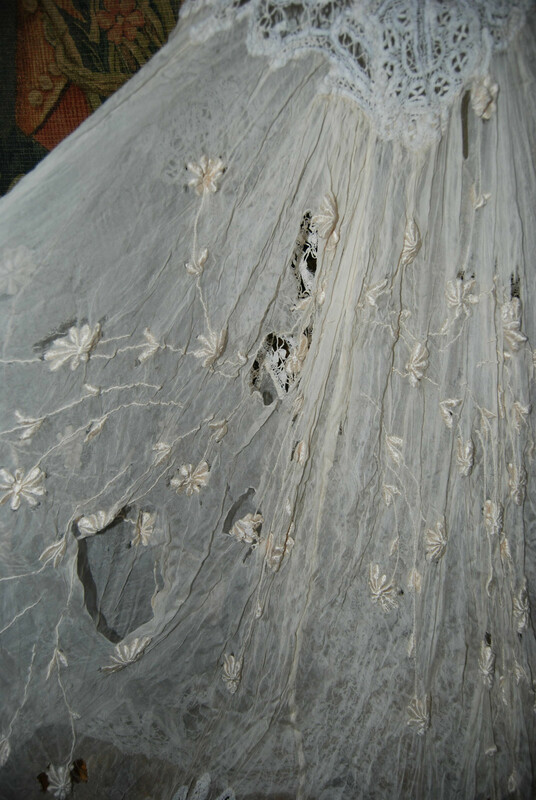 We will be happy to answer, any of them. Probably post WWI to about 1923 or so.... I have my doubts on the Bridal thing.